Expert valuations of contemporary and estate jewelry conducted by Master Gemologist Appraiser Teri Brossmer. 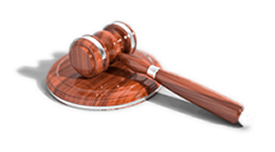 Experienced expert witness and litigation support for jewelry valuation and trade practice and ethics. Local, County or State and Federal Government seized property examination and consultation using portable laboratory. Theresa (Teri) Newman Brossmer is an independent professional jewelry appraiser & gemologist with over 30 years of experience in the jewelry & gemological industry. 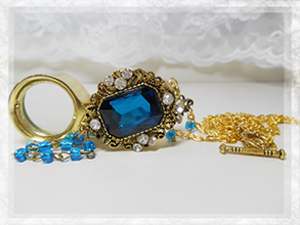 Your jewelry appraisals are professionally prepared to the highest standards according to USPAP, ASA & NAJA. We can often come to you to conduct gemstone and jewelry appraisal examinations. Call us for areas served and an estimate today. Gem Appraisals Unlimited LLC is your trusted source for all types of fine jewelry and gemstone valuations serving the Greater Los Angeles area, including the Inland Empire and Desert Communities of California. Whether you have fine gold and diamond jewelry, gemstones of every kind, modern or vintage timepieces, pearls and precious metals, all your valuation needs can be handled expertly and accurately at Gem Appraisals Unlimited LLC. 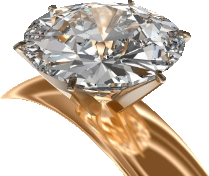 Master Gemologist-Appraiser Teri Newman Brossmer has over 30 years’ experience in fine jewelry appraisal. Her many credentials and continuing education have made her the most trusted source for jewelry appraising in the region. Clients include private jewelry owners, insurance companies, attorneys, Federal and State agencies, police departments, plus pawn shops and retailers. We are featured on Jewellery Appraisers of the World. You can read/leave reviews on my Los Angeles Jewelry Appraiser page.